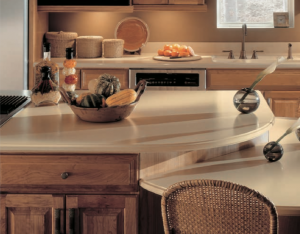 If you are looking for new countertops for your kitchen, look no further than Corian! The creative ideas are almost endless with a variety of colours, bespoke shapes and surface options. 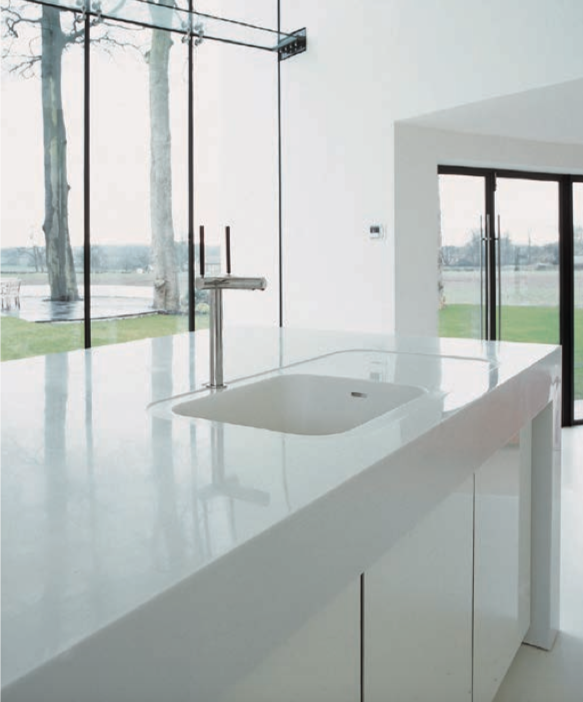 From kitchen worktops to breakfast bars, Corian is a great solution for kitchens. 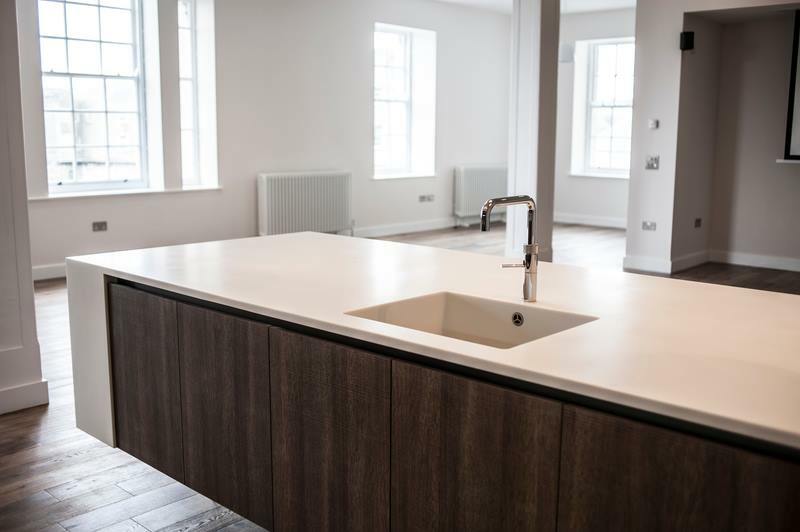 There are many benefits for homeowners to consider Corian such as the surface being hardwearing and long lasting, making it a cost effective work and practical surface. Scratch resistant, easy to clean, heat resistant are just some of the benefits of having a corian countertop. With a large range of colour options, you can get the exact look that you want to match with your cupboard and floor choices. We can help you work to your budget and help you come up with the best solution. 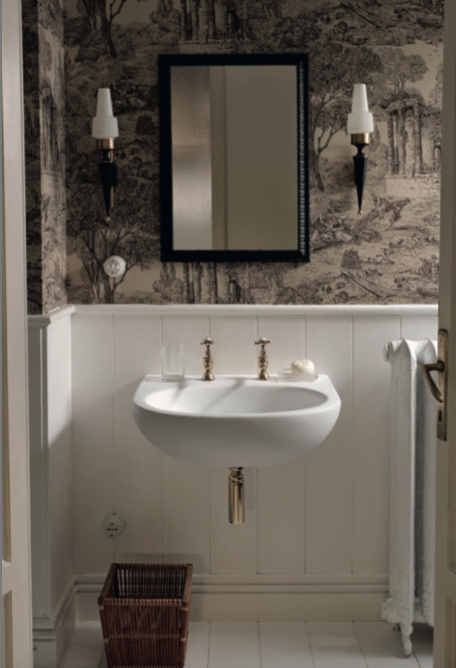 Are you thinking about modernising your bathroom? 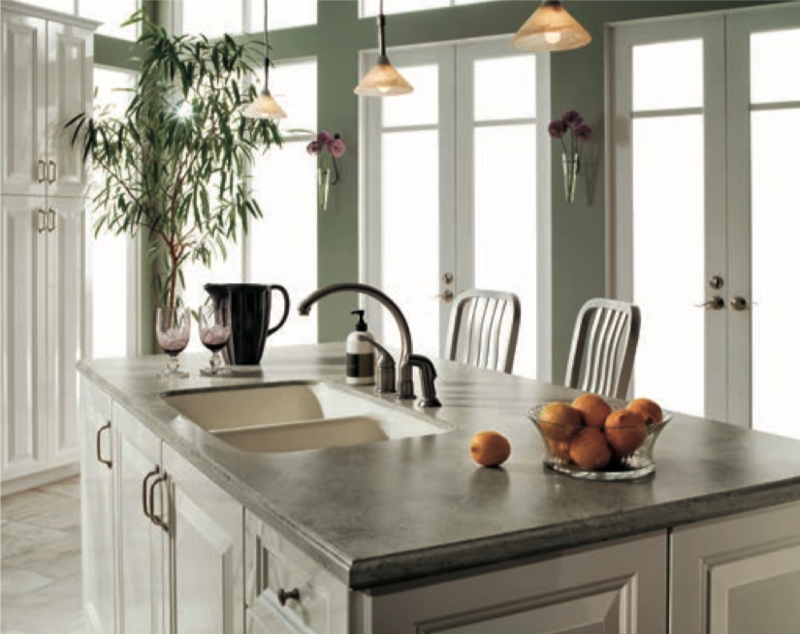 Think about choosing Corian for your sink and surfaces. Corian can be moulded in many ways, so you can get a bespoke size and shape to fit perfectly in your bathroom. It’s a great solution for not only sinks, but countertops and ledges. Wherever you want an easy to clean surface! Cleaning a bathroom can be a tedious job, which is why Corian surfaces are so popular – they allow for easy to clean functionality, ensuring that you stay on top of your cleaning with little ease. The material of Corian makes it non-porous and resists mould and mildew making surfaces durable, stain resistant, easy to clean and hygienic. Corian Design specialists are able to carefully work with you in order to fit a sink or other surfaces into your bathroom. To discuss your next project, contact us or use our free quote tool. You can also phone for advice and our experts can answer any questions you may have. 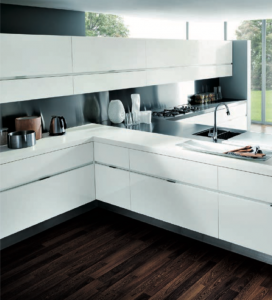 Corian offers a beautiful worktop finish in terms of style, professionalism, innovation and reliability. Designs can be created without any harsh edges or seams to make your design look polished and add extra stability. Corian is a high-tech surface that is being used for everyday purposes. 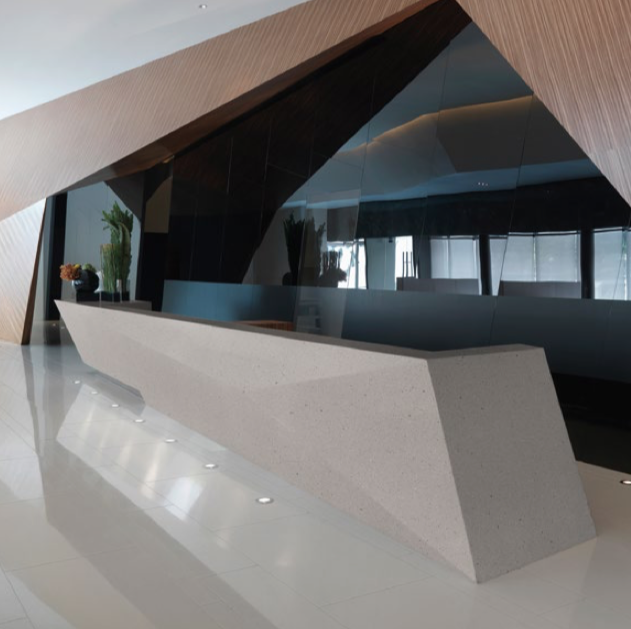 For residential, public, commercial environments, both indoors and out, Corian provides endless inspirations for practically any project you can think of in relation to surfacing. Our expert installers can work with you to come up with the best design and product for your project and budget. Contact us to discuss your project or use our free quote form if you know roughly what you’d like. 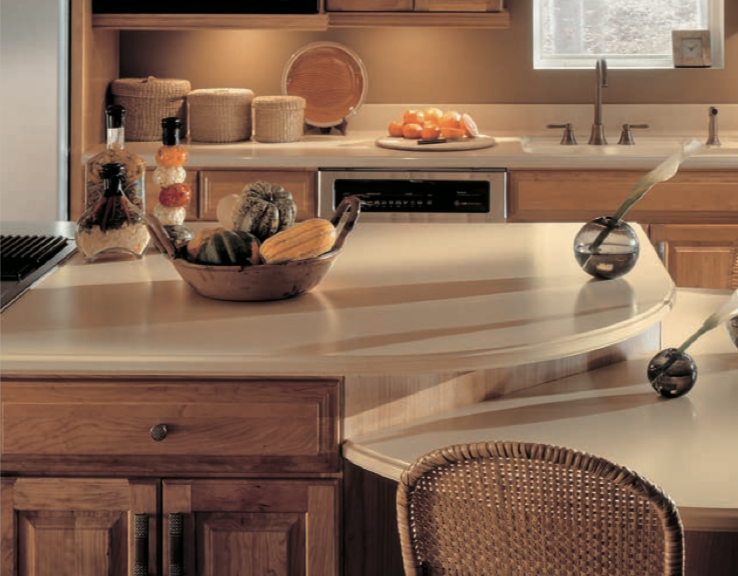 We could spend hours talking about why you should use Corian Designs in your home décor. 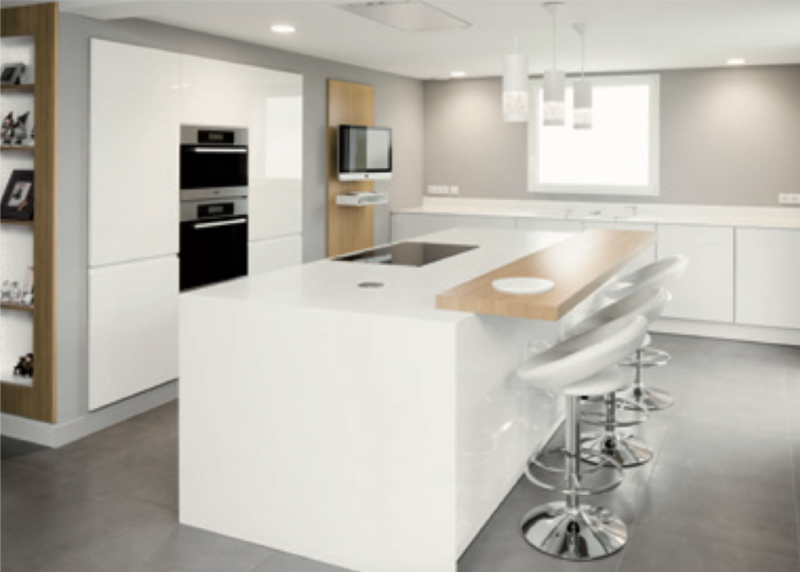 Below we have included a few detailed features and benefits of Corian – which should impress you immensely! First of all, Corian is tough. It has proven to be an extremely tough material that can be used for both residential and commercial purposes. 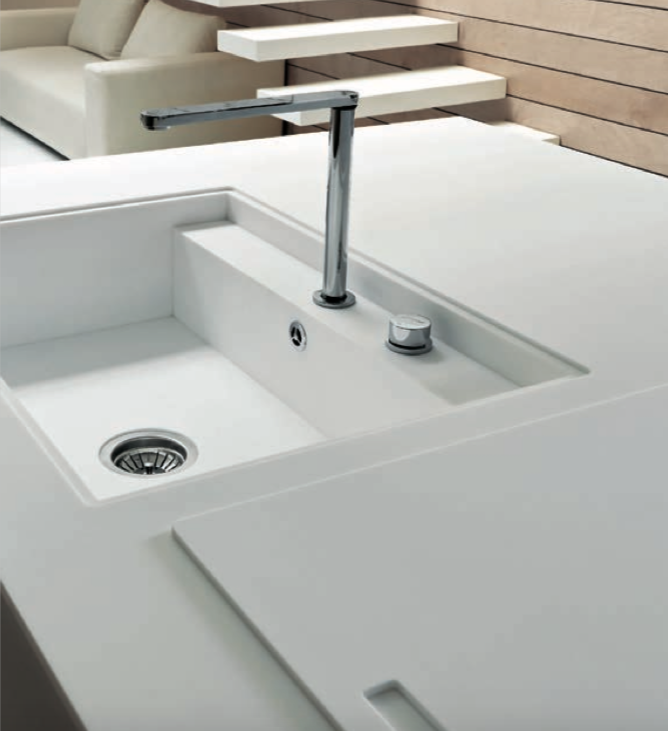 Corian is designed so that it cannot delaminate and fluids are unable to penetrate through the material. Next, we have easy to clean. No one enjoys cleaning. Having a surface that is easy to clean makes life easier for everyone. 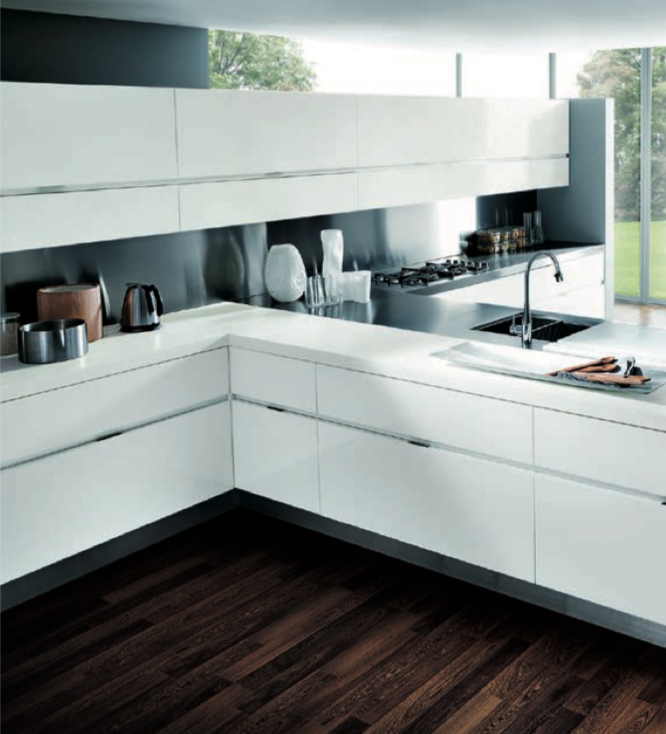 Corian has a non-porous surface which means that it prevents dirt and stains from being left on the surface. Household cleaners do not affect the colour, pattern or feel of the surface, making it easy to simply wipe away anything. Corian Designs have been carefully manufactured to ensure that they are environmentally friendly. These surfaces are renewable meaning that any slight damage or scratches can often be buffed out by yourself. Finally, we have seamlessness. 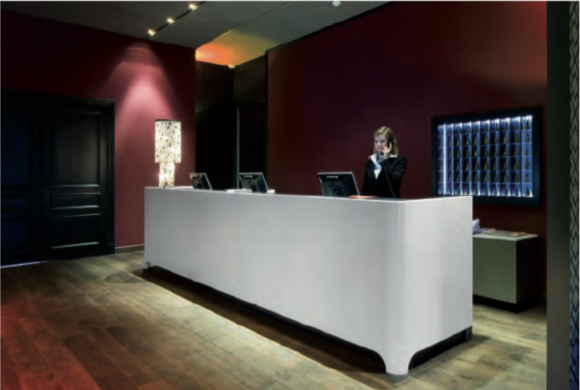 Corian Designs are renowned for its seamless finish. Inconspicuous seams around Corian surfaces create a flawless finish to any kitchen or bathroom surface. Based on all the above, you should be one step closer to your decision with regards to buying your new Corian surfaces. Corian surfaces are prestigious, professional and adds personality to every project in which it is used. So, why not jump on the bandwagon and invest in your home’s future style and comfort? There really is nothing stopping you! Is it time for you to invest in a kitchen worktop? Are you looking at renovating your kitchen? Then look no further! Corian surfaces are guaranteed to transform your ideas into reality. Invest in your home and search for the ultimate Corian surface to suit your personal taste. Different patterns and colours are all available to make sure you find the right one for you and your kitchen. Use our free quote software to get an accurate quote emailed to you, simply choose your layout, enter your dimensions and the surface of your choice for your project.